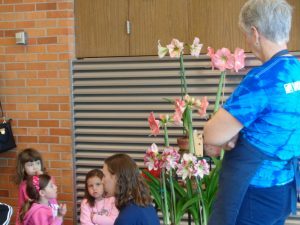 Happy birthdays happen at Matthaei Botanical Gardens. Our special rooms, grounds, and Conservatory offer engaging environments for children to explore, learn, create, and have fun year-round. Celebrate your child’s special day with us!